Shop at a convenient ALWAYS IN STONE store where we have hundreds of monuments in stock. Big, small, unique or traditional – we have many to choose from. Shop from the comfort of your own home 24/7 at www.alwaysinstone.com. 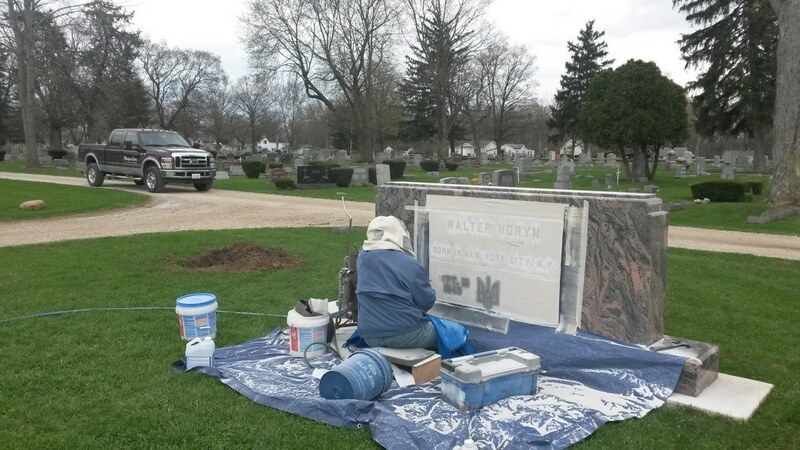 If you see a monument we’ve done in the past, we can re-create it with your own personal touches. Shop in the cemetery. Yes, we have almost 1,000 pieces in stock at all times. However, if you go to any cemetery, you will find tens of thousands of completed monuments. 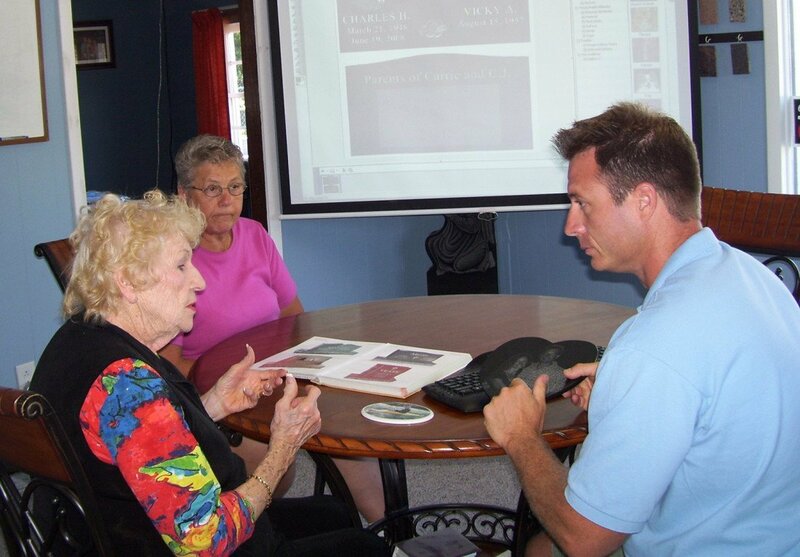 Simply take pictures or make notes to share with us. Determine the engraving and other appointments that will be on the memorial. Our talented artists will convert your thoughts and ideas into a custom rendering for you to consider. 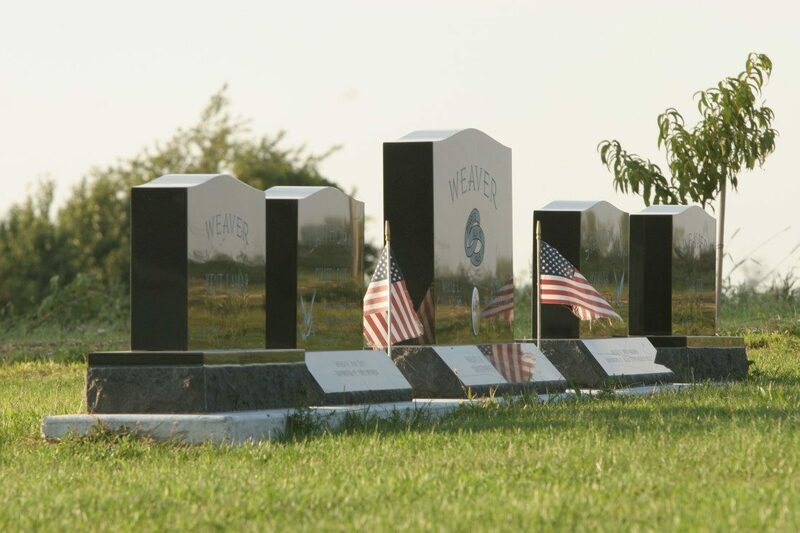 In most cases, custom designs on a monument do not cost more than those we’ve done hundreds of times. Sign a purchase agreement and drawing approval form. Remit 50% deposit on your monument with balance on completion. If we don’t have the material in stock, we will order it at once. Material can take 3-14 weeks to receive depending on the complexity of the job and where the natural granite comes from in the world. Engrave and/or etch the memorial. 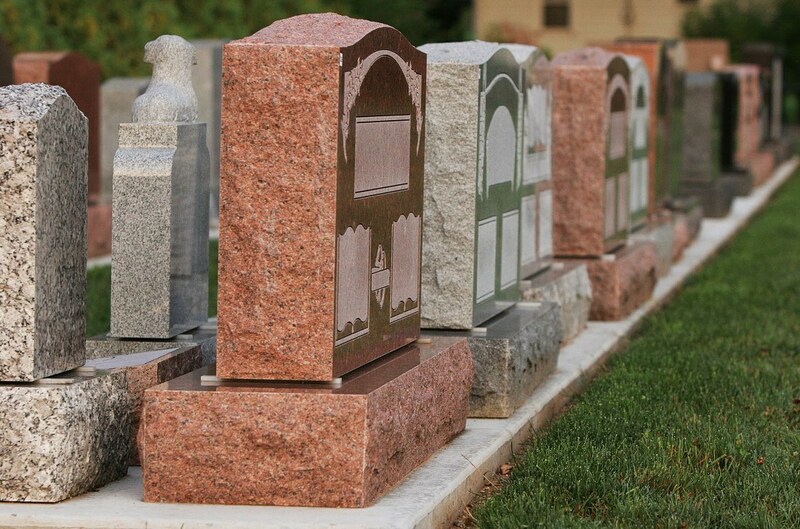 We will contact the cemetery to determine the correct placement of your headstone. Excavate the site and pour the concrete footer, where applicable. Install the monument in the cemetery exactly as you wanted it to be.